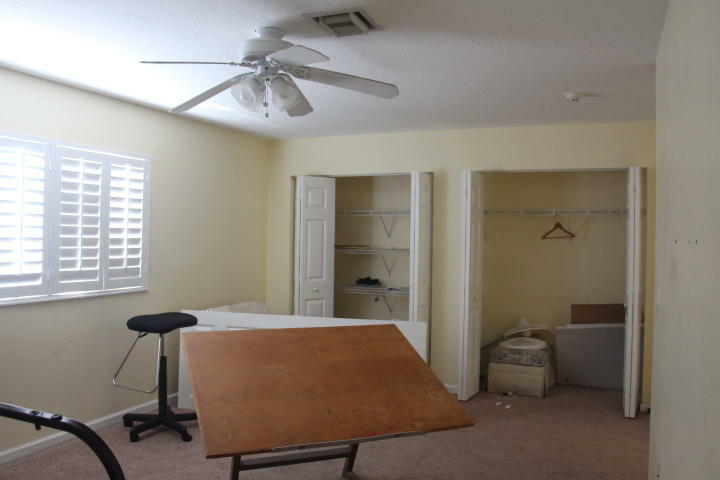 This spacious home has soaring ceilings when you enter. 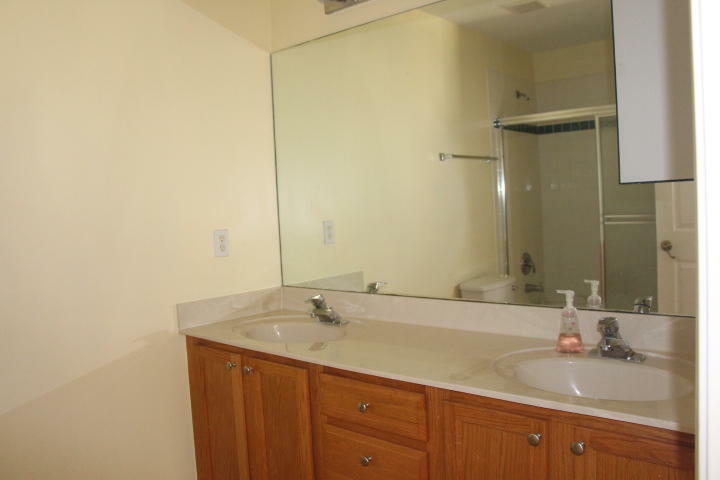 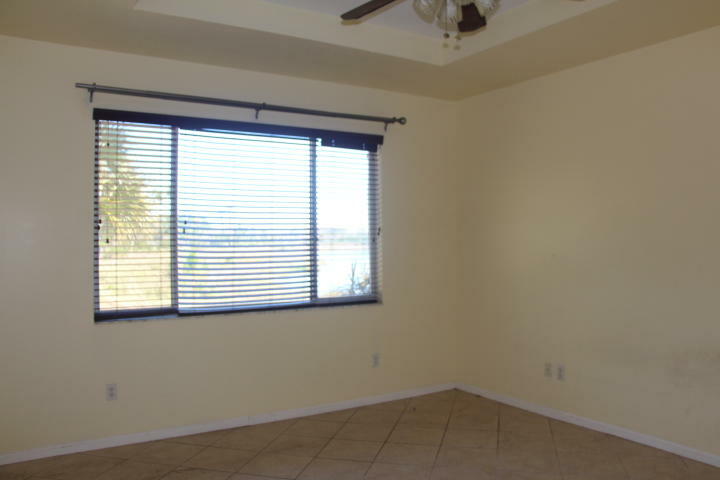 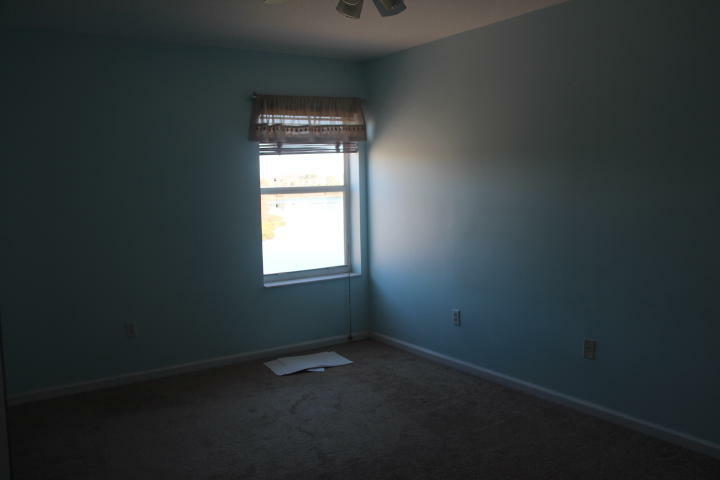 The master bedroom is downstairs and has tray ceilings, walk-in closets and overlooks the lake. 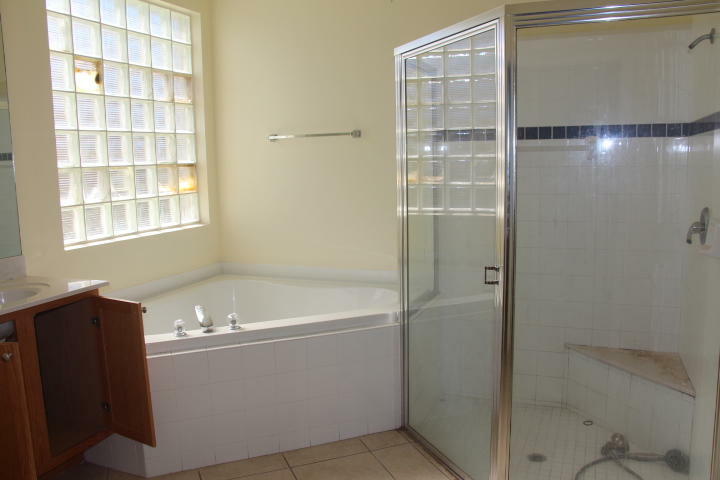 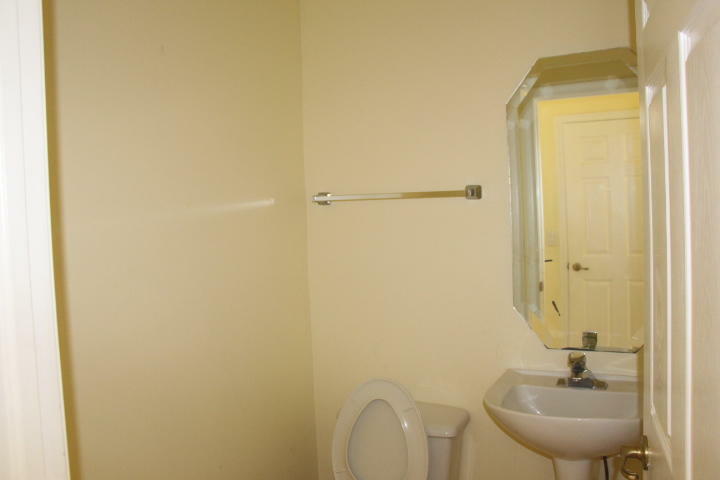 There are 3 good sized bedrooms upstairs, one of which is en suite. 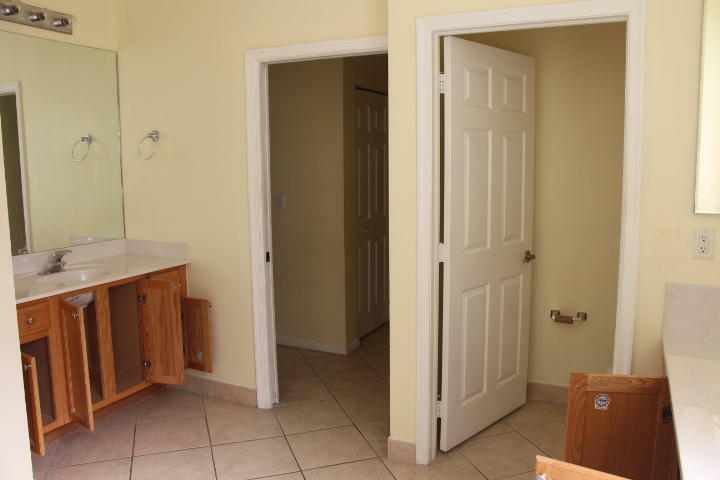 The kitchen has wood cabinetry with Corian countertops and tile backsplash. 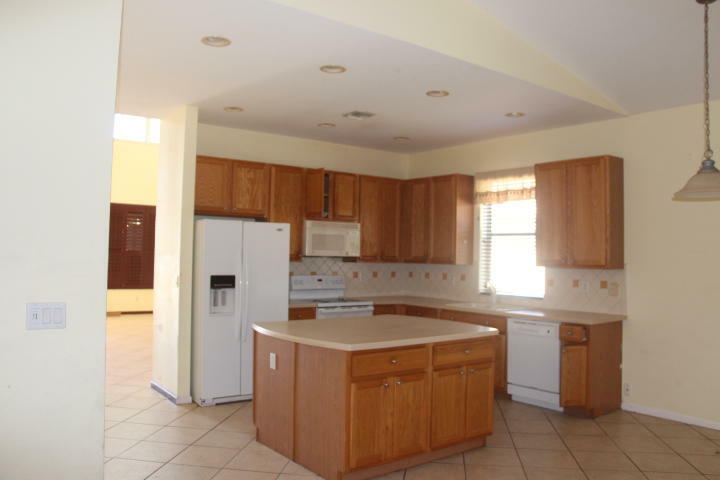 The kitchen has a breakfast nook and opens out to a large family room. 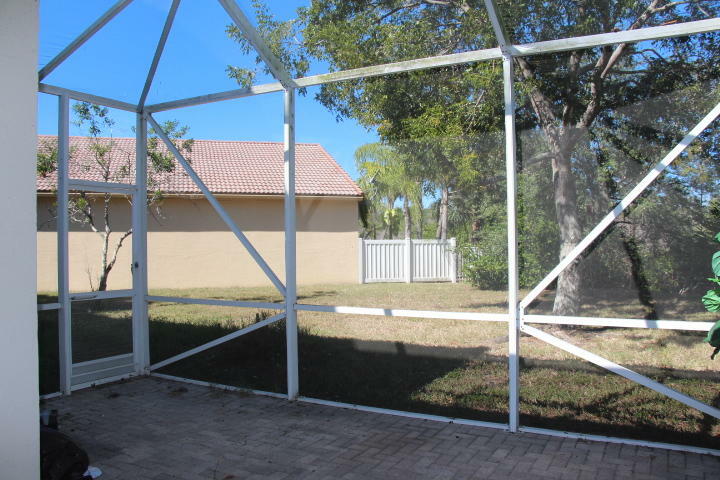 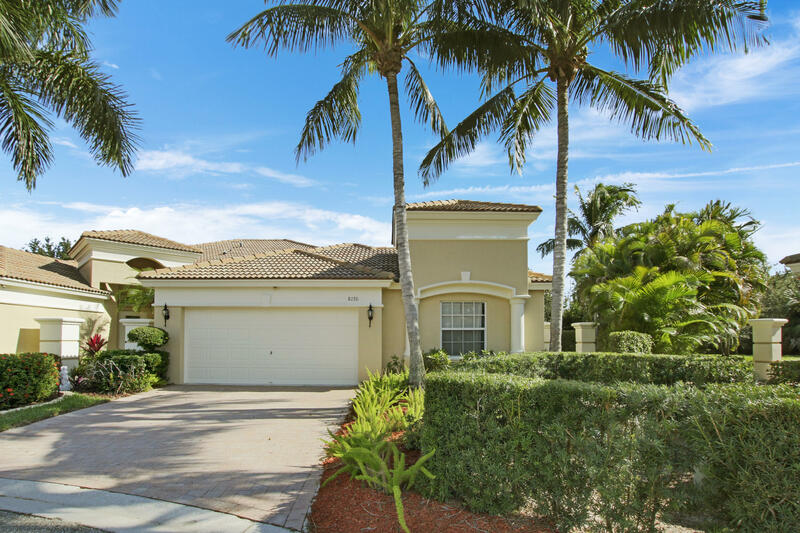 The property is located on a quiet cul-de-sac and the development offers resort style amenities such as pool, exercise room, basketball and tennis courts. 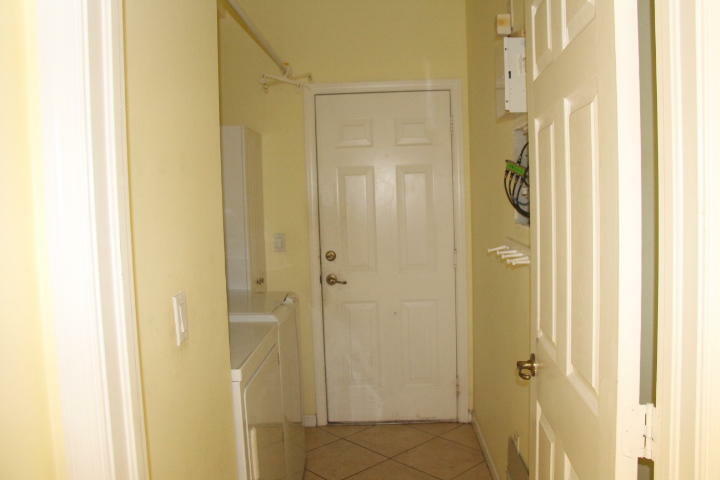 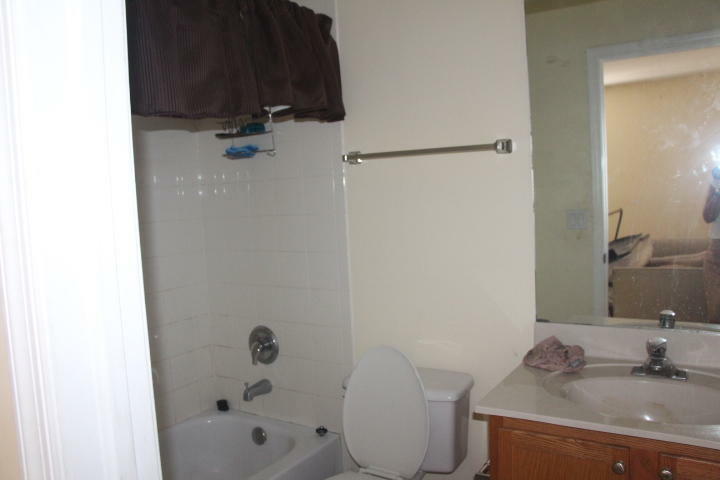 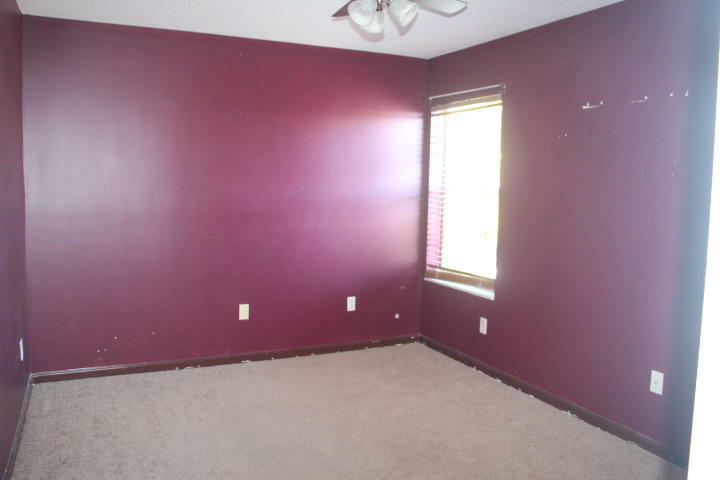 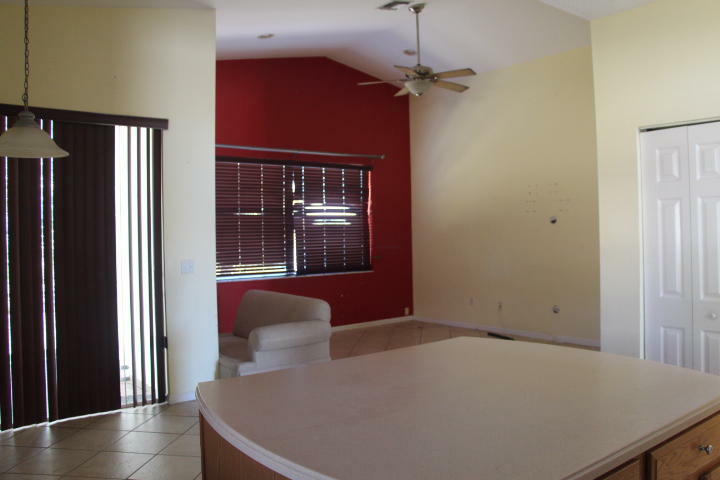 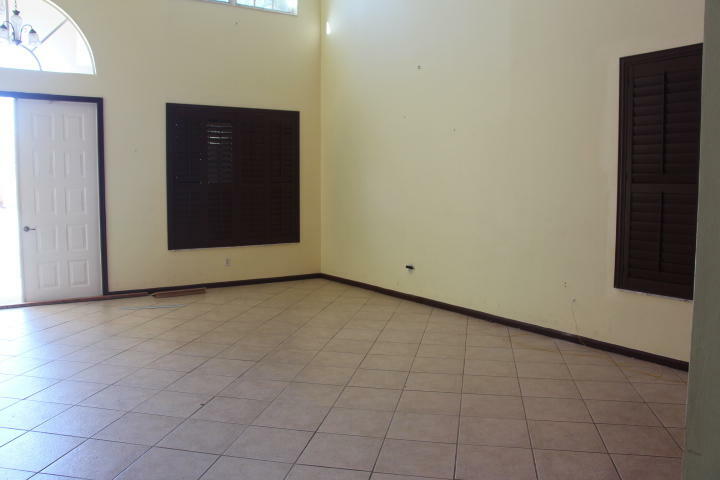 This is a SHORT SALE and the property does need some TLC. 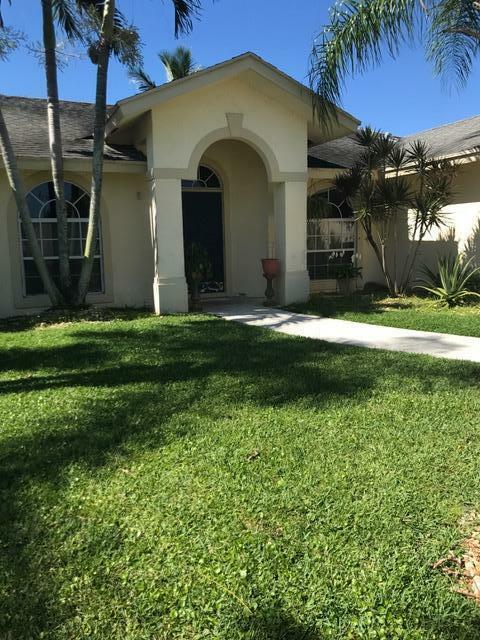 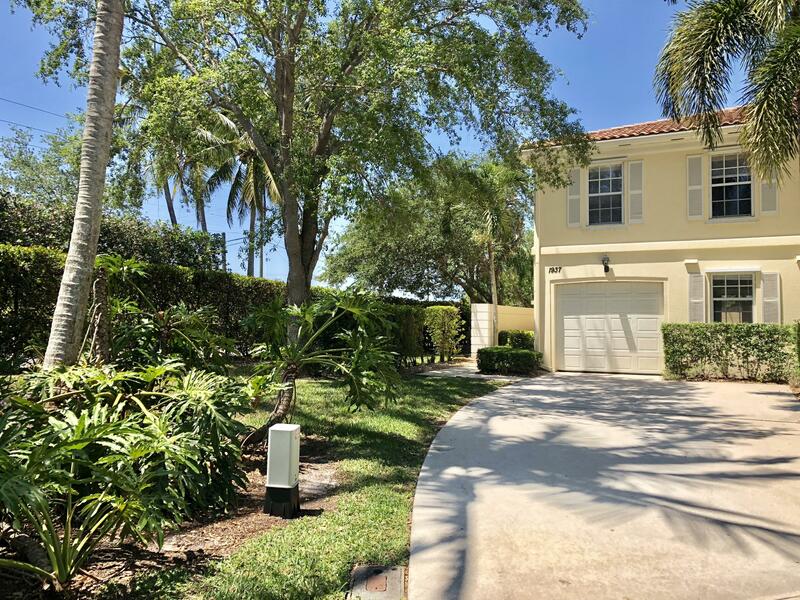 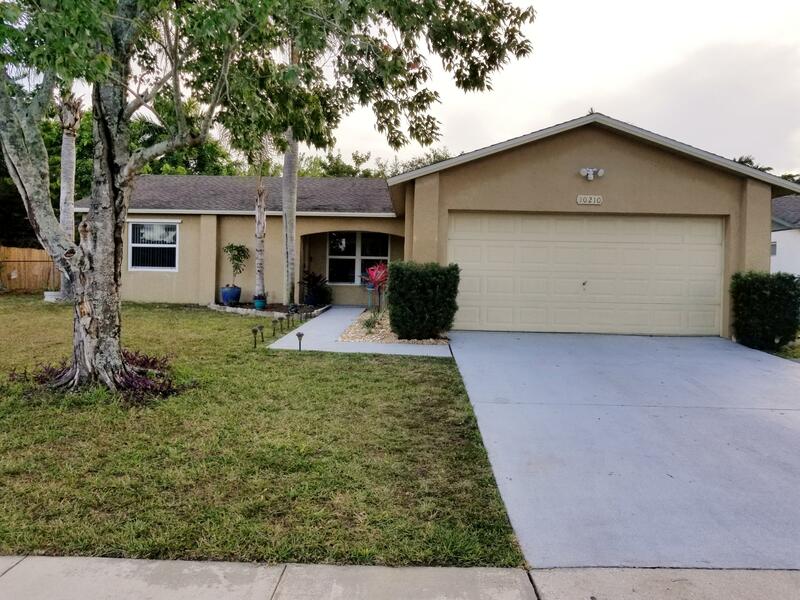 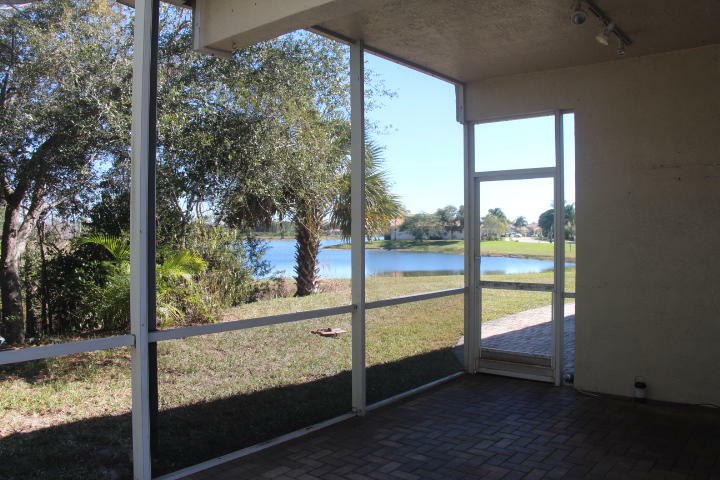 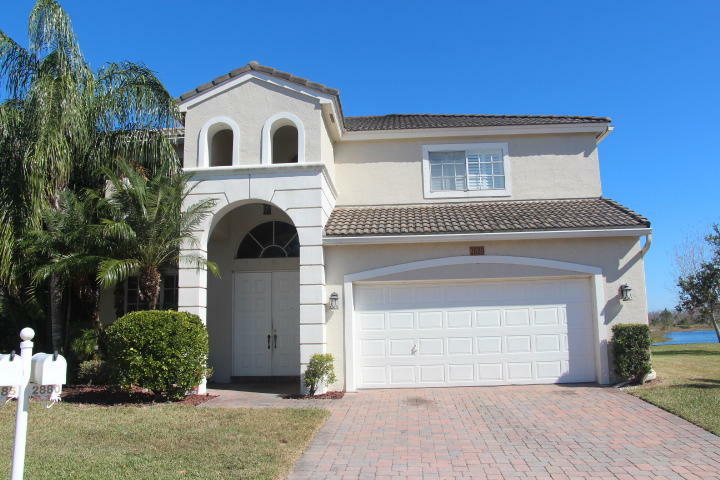 I would like more information about 2880 N Bight West Palm Beach, FL 33411 MLS #RX-10496236.